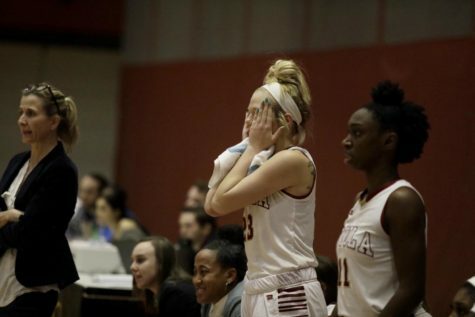 With Loyola’s 84-53 win over Millsaps College on Monday night, women’s basketball head coach, Kellie Kennedy cemented her name in the record books, becoming the winningest basketball coach in Loyola history. 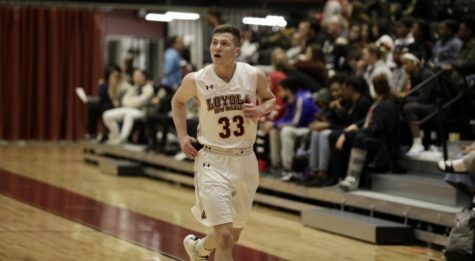 In the home victory, Kennedy, the nine-year head coach gained her 174th career win and surpassed former Loyola men’s basketball head coach and Loyola Hall of Famer, Jack Orsley, according to Loyola Athletics. After the game, Kennedy was quick to express her joy over the career milestone. “I’m excited. 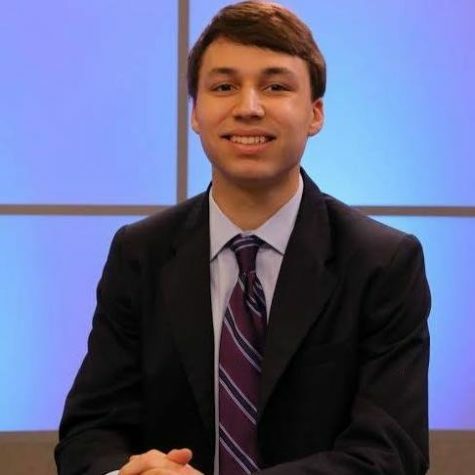 It’s pretty cool; I’m excited for the fact that we were able to do that and for my team,” said Kennedy. 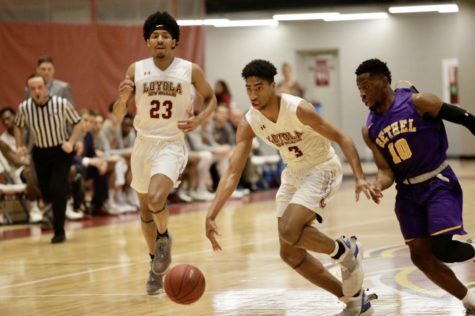 This win broke the Loyola record previously held for 59 years; something that Kennedy believes is a noteworthy accomplishment considering its rarity in sports. While the win was a milestone for Kennedy and her individual accomplishments, she graciously praised everyone who has helped her along the way. “Its significant for the program and all of the players that have played for me before and play for me now. It’s a tribute to them because without them none of this is possible. 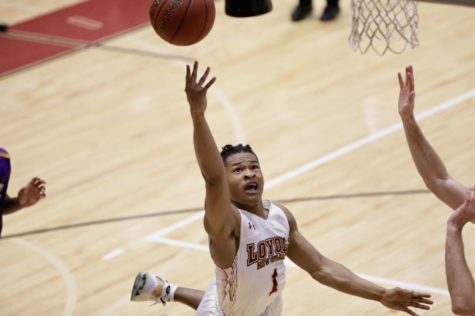 Not to mention the staff, the people who have worked for me over the years who have been great in recruiting those kids who have come here,” said Kennedy. Kennedy believes the hard work and help from her colleagues and players facilitated the sustained success she had throughout her career, noting how hard the journey has been. 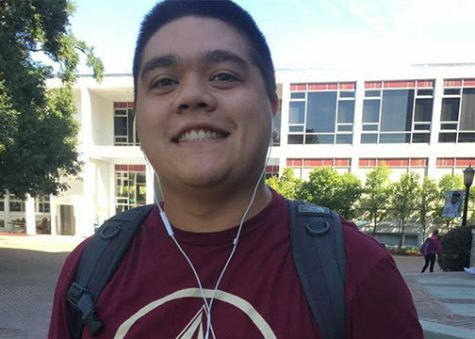 “Being able to sustain that for a period of time is much harder than what people think,” said Kennedy. 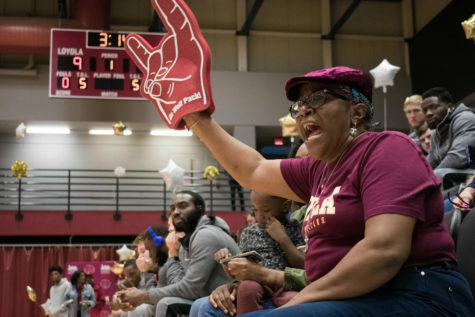 Last season, Kennedy became the winningest coach in Loyola women’s basketball history gaining her 156th win in a 74-55 victory over Brewton-Parker College on January 7, according to Loyola Athletics. Prior to this season, Kennedy ranked 21st on the National Association of Intercollegiate Athletics DI Women’s Basketball Winningest Active Coaches’ List. Kennedy is a native of Concord, N.C. and played basketball collegiately at the University of North Carolina where she received four letters during her time with the Tar Heels. With her hard work at UNC, she earned Most Improved Player honors in 1988 and received the 1990 UNC Athletic Director’s Scholar-Athlete Award and the UNC Women’s Basketball Senior Award. After graduating in 1990, Kennedy began her impressive coaching career spending time as an assistant coach at UNC Wilmington, head coach at Hollins College, assistant coach at the University of Richmond and assistant coach and recruiting coordinator at Tulane University. 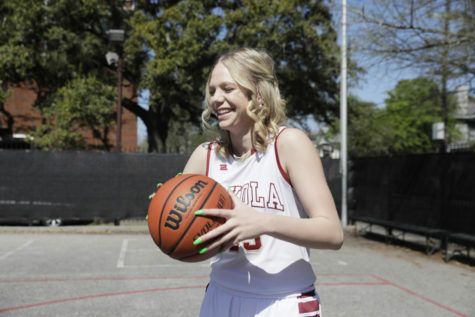 After leaving Tulane, Kennedy joined Loyola and in her first season she led the Wolf Pack to the Gulf Coast Athletic Conference regular season championship, GCAC tournament championship, while gaining a spot in the NAIA National Tournament. 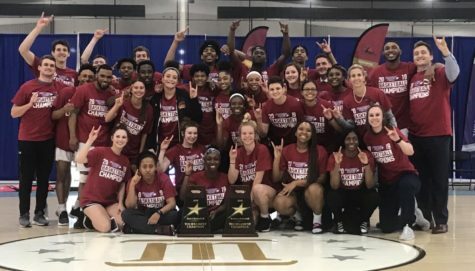 In the 2014-15 season, her team started the season 14-0, the best start in Loyola history and won the program’s first ever Southern States Athletic Conference Tournament title, according to Loyola Athletics. 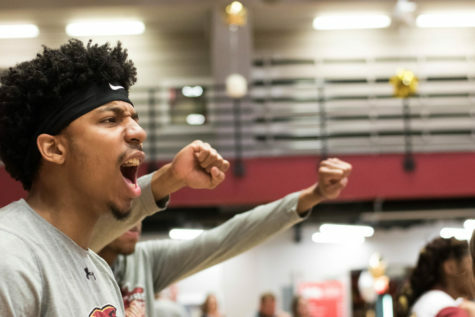 The team finished the season 27-4 overall and gained a spot in the first round of the NAIA National Championship. 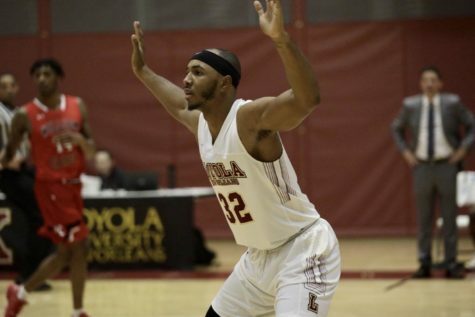 The 27 wins were the second most in program history and the .871 winning percentage is the most in Loyola history, according to Loyola Athletics. 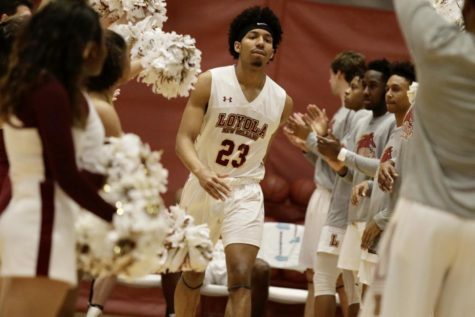 Kennedy looks to continue this success and improve as Loyola currently boasts a record of 5-2 overall sitting 24th in the NAIA national rankings heading into SSAC play.